Synergy vanilla experts weigh in on the current tight vanilla bean market and possible cost-saving actions. 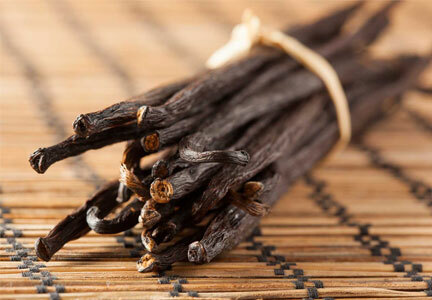 Synergy has been extracting vanilla for over 100 years by direct sourcing vanilla beans. To read more about Synergy Pure Vanilla Extract and our 100 year heritage in vanilla, click here.